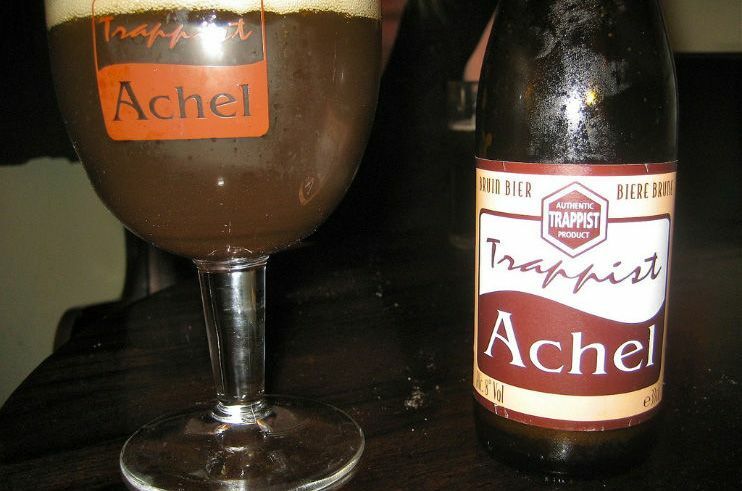 The history of the brewery goes back to 1648, when Dutch monks built a chapel in Achel. The chapel became an abbey in 1686, but was destroyed during the period of the French Revolution. In 1844, the ruins were rebuilt by monks from Westmalle, and various farming activities began. The first beer to be brewed on the site was the Patersvaatje in 1852, and 19 years later in 1871, the site became a Trappist monastery, with beer brewing a regular activity. In 1914 during World War I, the monks left the abbey due to German occupation. The Germans dismantled the brewery in 1917 to salvage the approximately 700 kg of copper. In 1998 the monks decided to begin brewing again. Monks from the Trappist Abbey of Westmalle and Rochefort Abbey assisted in the building of the new brewery. 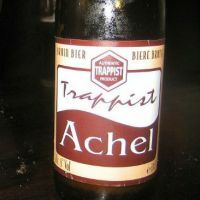 In 2001, the brewery released the Achel 8° beers. Like all other Trappist breweries, the beers are sold in order to support the monastery and charities.